MSD’s blockbuster anti-PD-1 immunotherapy has secured another FDA approval, it has emerged, in combination with carboplatin and either paclitaxel or nab-paclitaxel chemotherapy, for the first-line treatment of metastatic squamous non-small cell lung cancer (NSCLC). The US regulator’s decision was based on Phase 3 data which demonstrated significant overall survival benefit of Keytruda regardless of the tumour PD-L1 expression status of a patient, with it found to reduce the risk of death by 36% compared to chemotherapy alone. 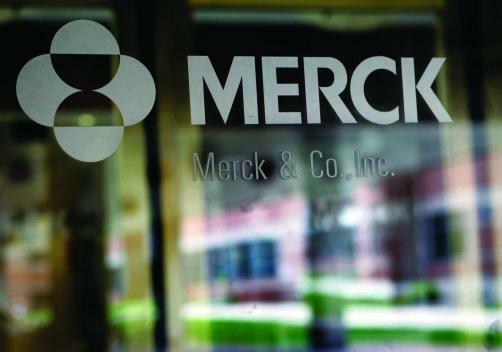 MSD said that the approval was the first of its kind, making the Keytruda/chemo combo the only anti-PD-L1 regimen authorised in squamous NSCLC regardless of tumor PD-L1 expression status.